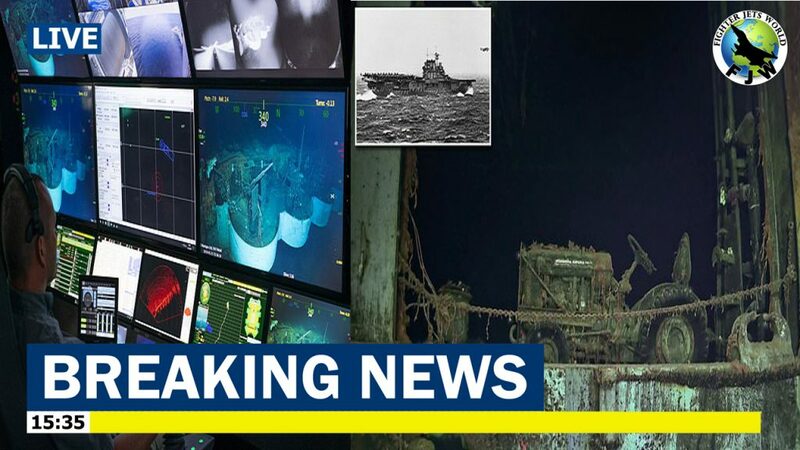 The wreck of the World War II aircraft carrier USS Hornet has been discovered in the South Pacific, 77 years after Japanese forces sunk the ship in a fierce battle.The research vessel Petrel, owned by the estate of late Microsoft co-founder Paul Allen, discovered the Hornet three miles under the ocean surface off the Solomon Islands late last month. Video footage from a remotely operated vehicle confirmed the wreck when the Hornet’s designation, CV-8, showed up on camera. 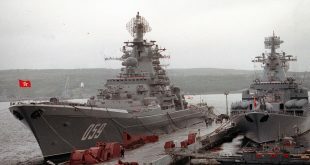 ‘Paul Allen was particularly interested in historically significant and capital ships, so this mission and discovery honor his legacy,’ Kraft said. Though most of the ship’s crew of about 2,200 survived the battle, 140 perished.